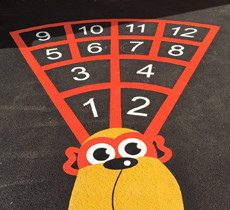 A playground is not just a place for break times, it ‘s a place where children can have fun and learn outside of the classroom. 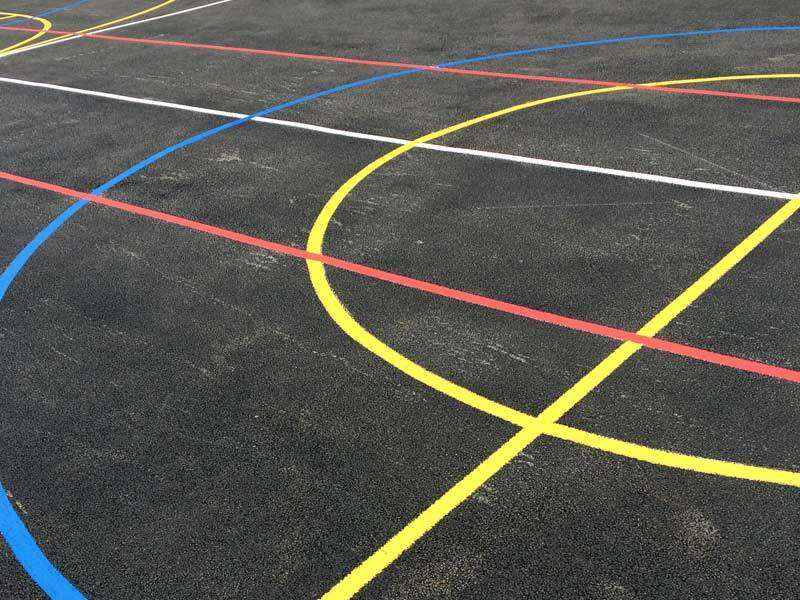 At Gilvar Lining Ltd, we can help transform your playground from the plain tarmac area that it once was into something that can be enjoyed by everyone. 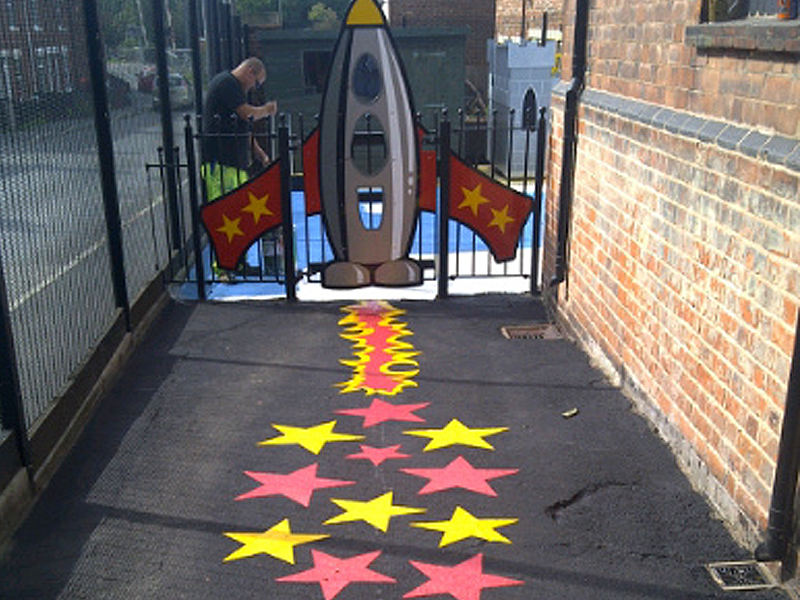 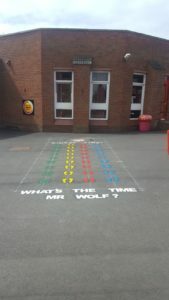 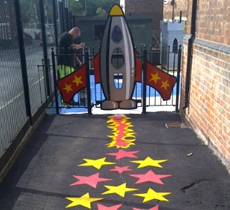 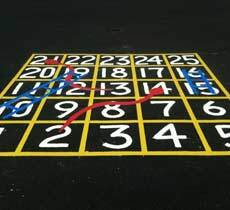 We can create games and learning tools for children, such as hopscotch, snakes and ladders. 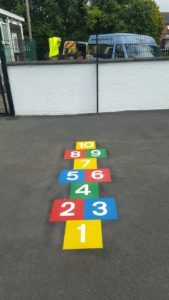 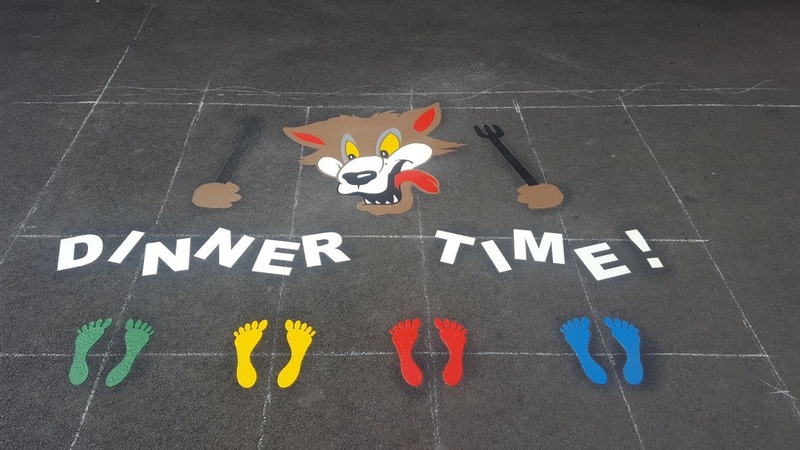 We can also incorporate any ideas the children may have and suggestions, to make the most of the space that you have ensuring your playground reaches its potential. 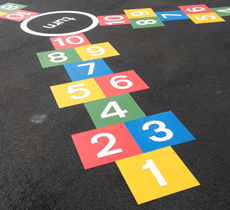 Let us help make the most of your playground and create a fun place for your school. 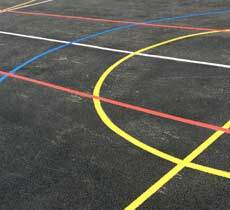 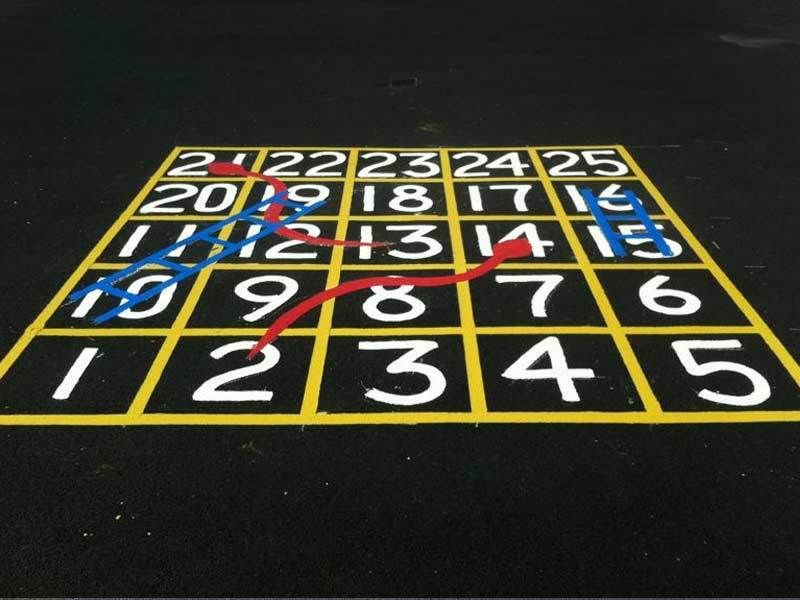 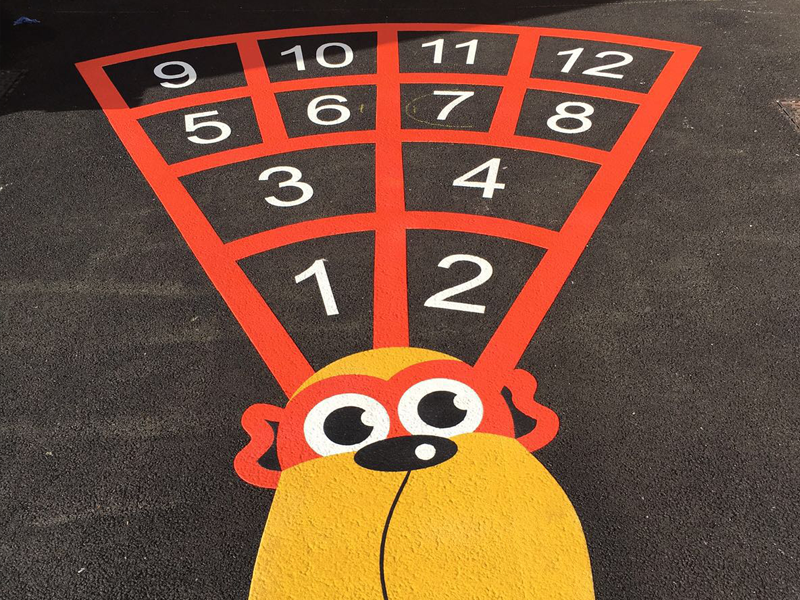 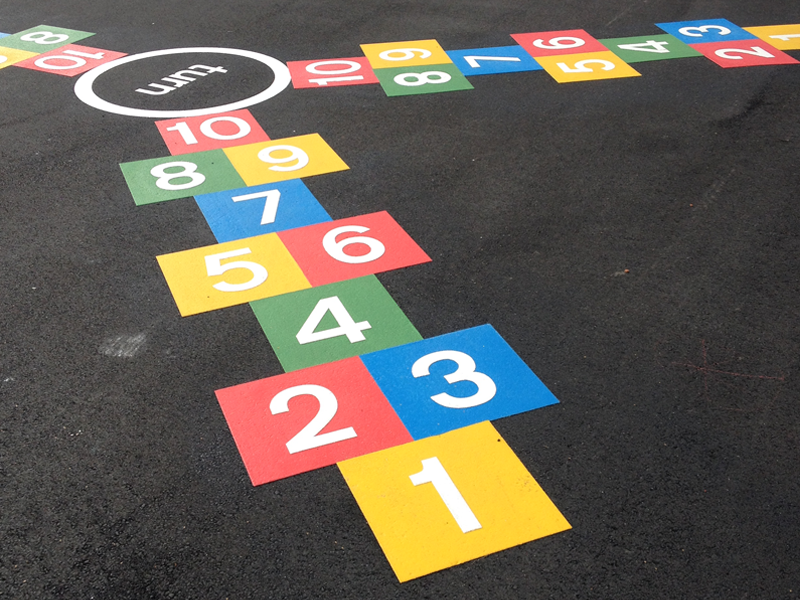 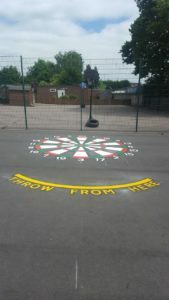 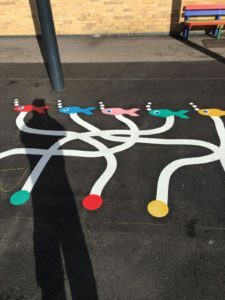 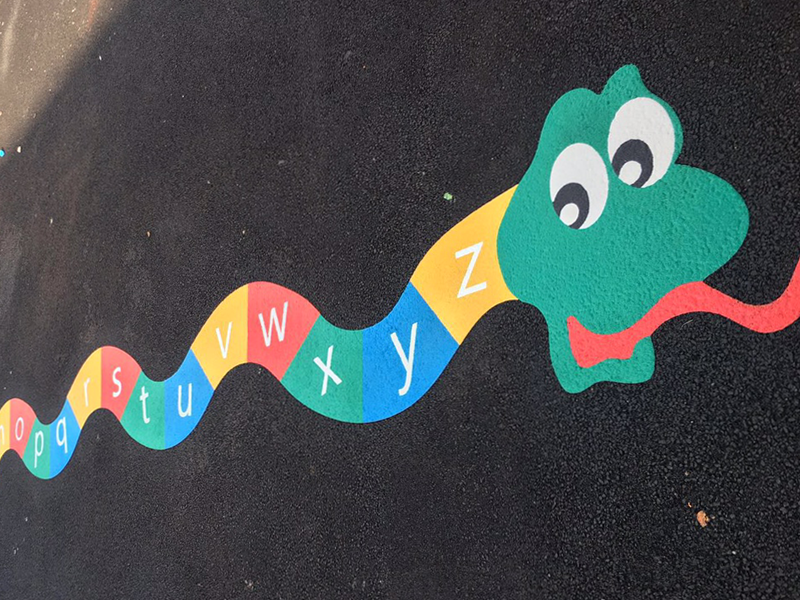 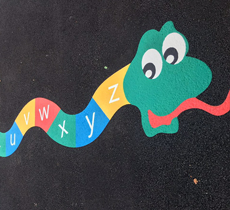 If you want any information about the playground marking services that we can provide, or if you need any other services such as road markings or factory lines then get in touch and we will be more than happy to help.